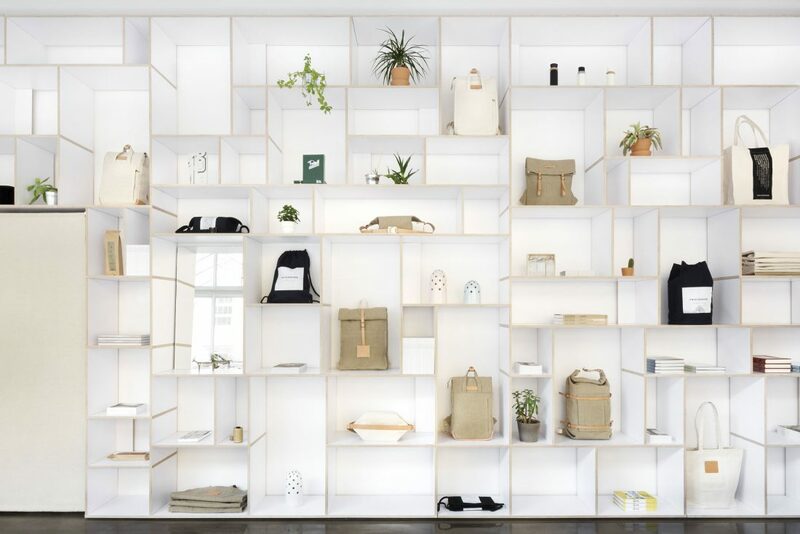 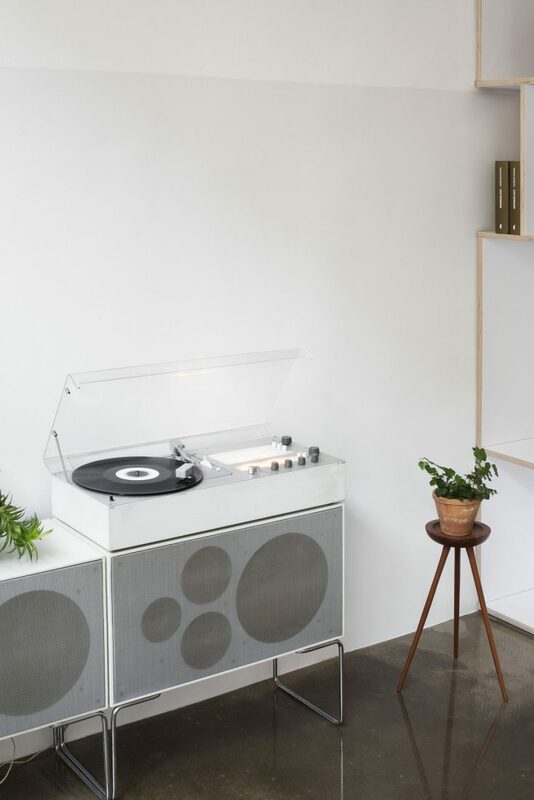 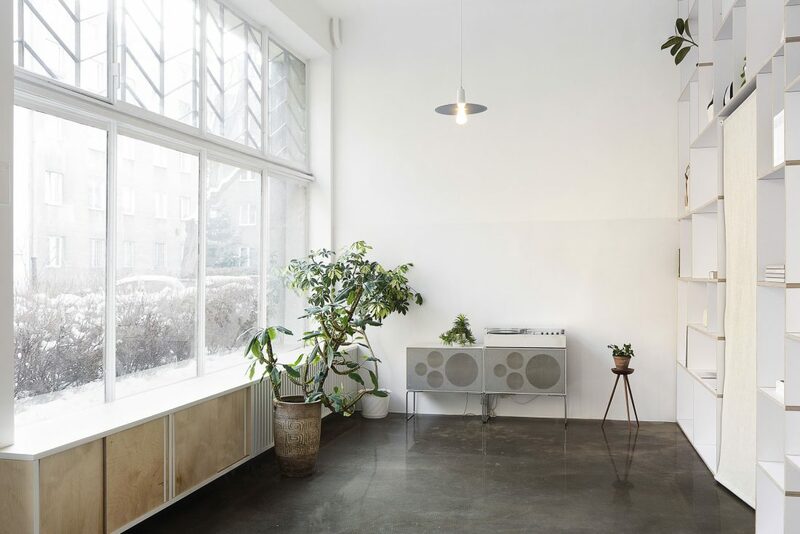 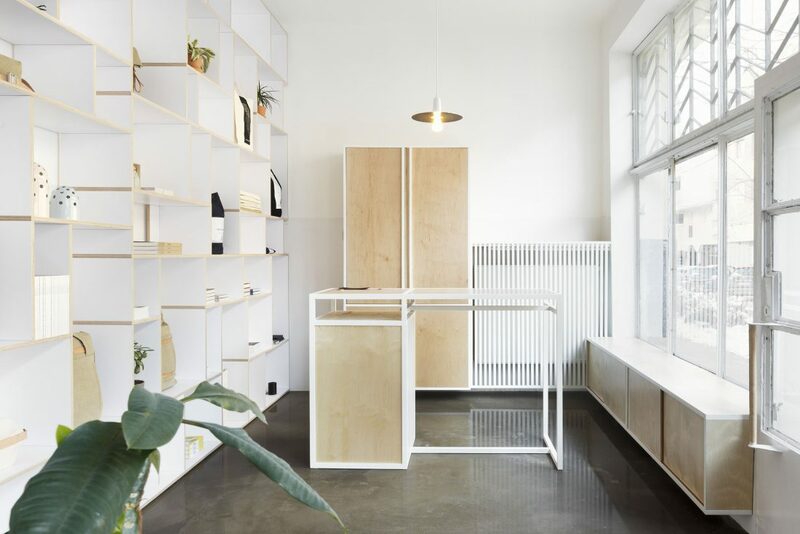 Warsaw-based multidisciplinary design studio THISISPAPER opened their very own flagship store in the Polish capital last year, transforming a Soviet-era dental clinic into a minimal boutique that exemplifies the design studios’ clean, stripped-down aesthetic. 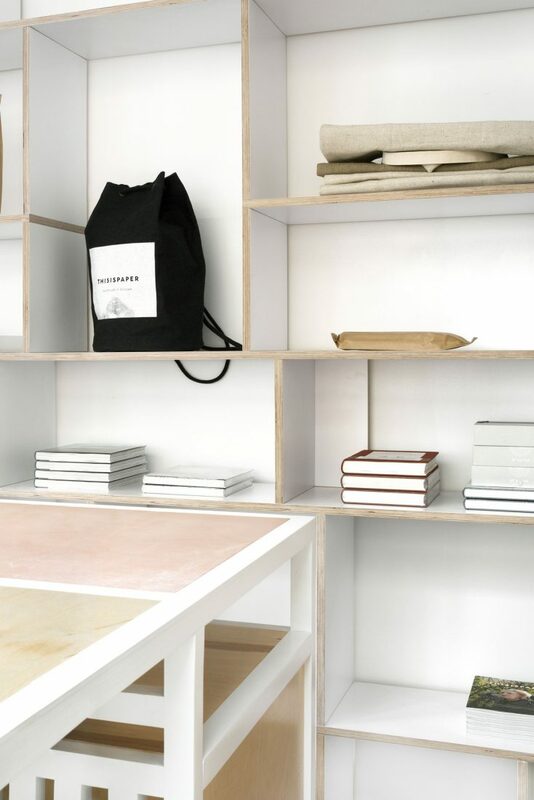 Working across the fields of graphic design, art direction, print publishing and product design, THISISPAPER created a boutique that’s a metaphorical ‘cabinet de curiosités’, a space where you can buy the studios’ handmade products, polish books and get a taste of high-quality Japanese tea. 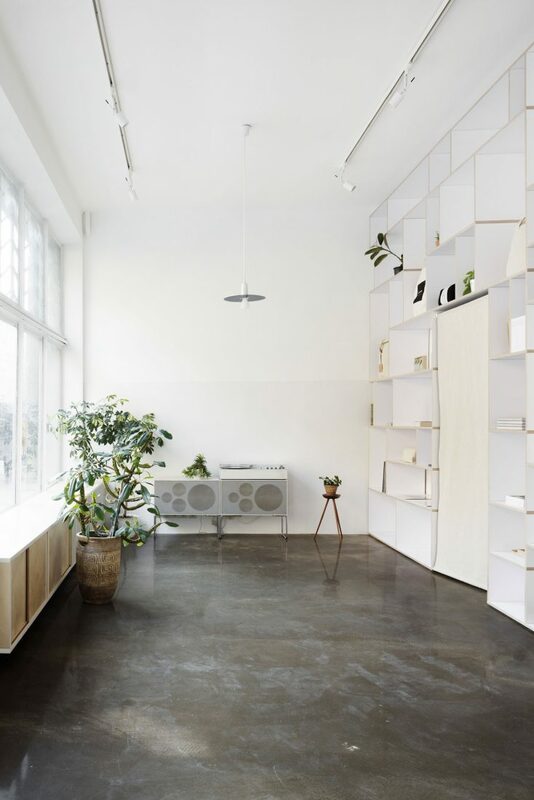 A modular, floor-to-ceiling plywood shelving unit designed using the multi-platform application Tylko is the centerpiece of the store, sitting in contrast to the transparent resin floor and residual wall paneling that give the space a raw, industrial feeling.